Don't we all lust for a stunning piece of jewelery from our loved ones, for those special occasions ?? 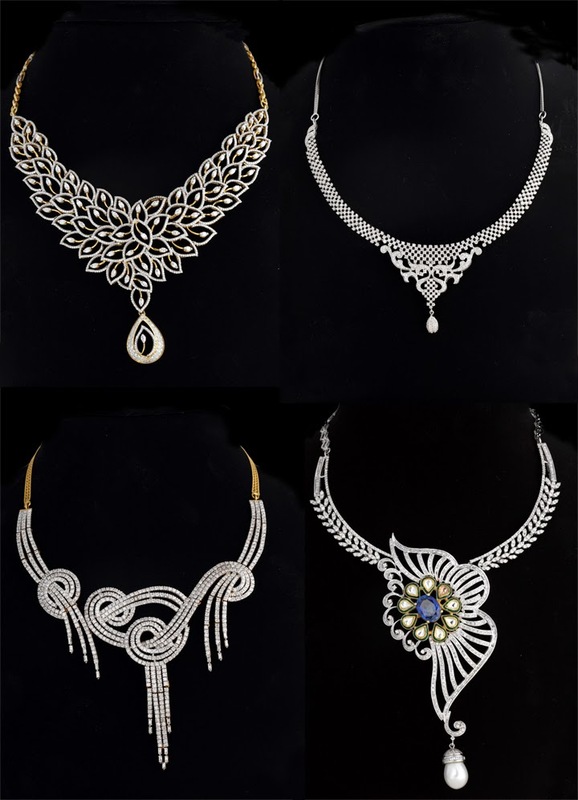 Jewellery is important for women, as it is associated with a number of significant memories and personal experiences. Pieces of jewellery are not just contemporary objects; they also function to bring together past, present and future generations. They carry with them memories of relationships, family ties and important milestones in life.The pieces of jewellery are associated with a great deal of emotion, and their histories are linked with loved ones and significant life events. 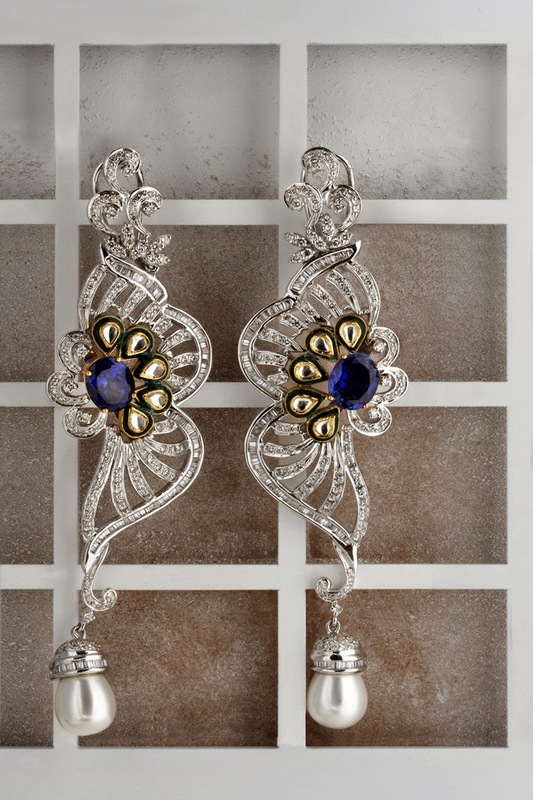 In India, jewelry is considered auspicious for women. Even poorest of poor women will have some kind of jewelry with them. 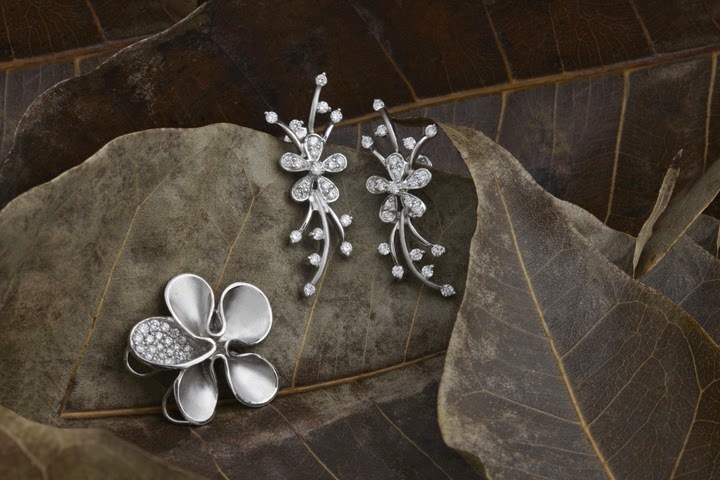 Women’s are passionate about Jewellery as it represented a symbol of femininity and even social status. 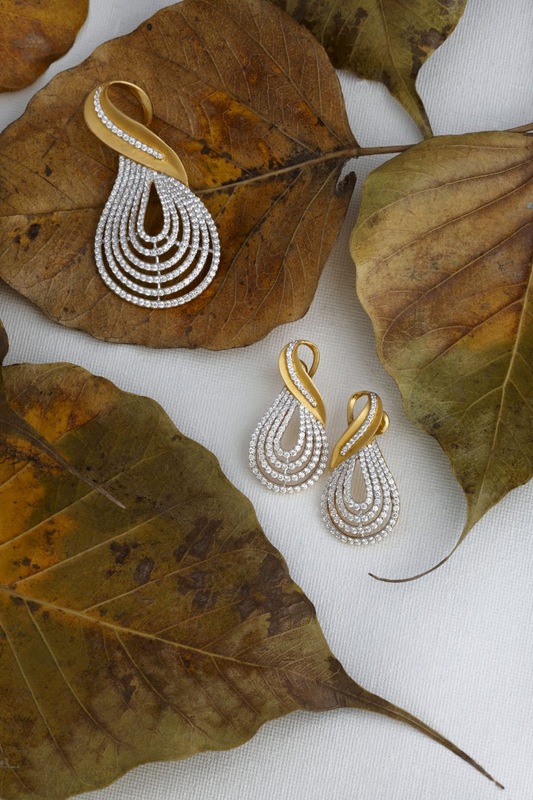 Jewellery has always made women feel beautiful and confident. Accepting the challenge of what type of bauble or charm you're searching for, Kalyan Jewellers offer a much greater and more diverse selection, allowing you to browse the best diamond rings, gemstones, necklaces and earrings. 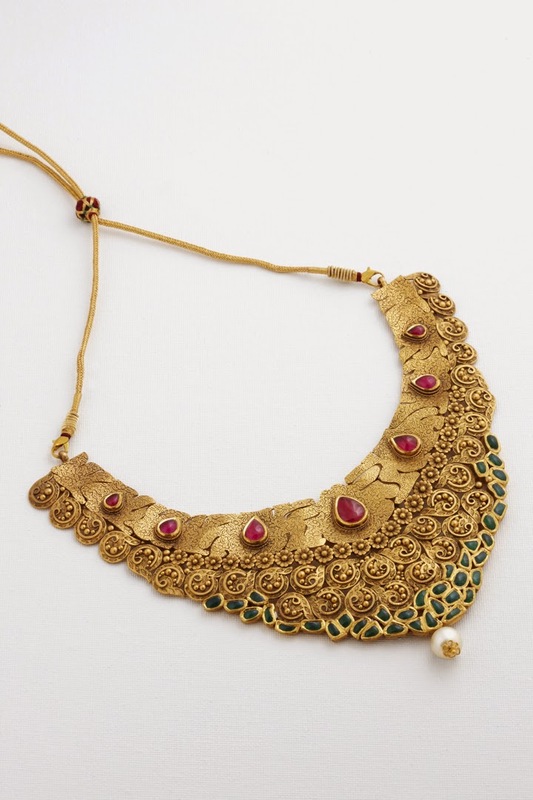 Since its inception in 1993, Kalyan Jewellers has become one of the largest and best-known jewelry retailers in India. 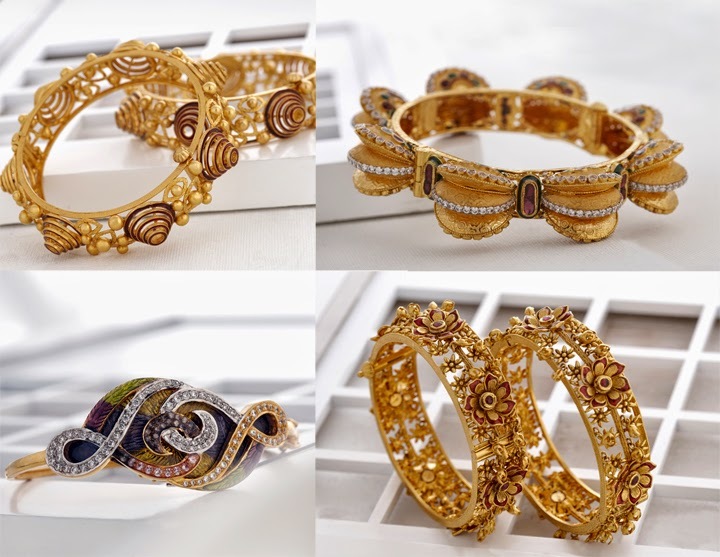 Kalyan Jewellers offer thousands of items that cater to a wide range of customer needs, tastes and budgets. Additionally, these vast product selections aren't limited to conventional diamond rings and pearl earrings; they have branched out to offer men's jewelry and corporate gifts. The greater inventory makes it better chance you have of finding that perfect piece at just the right price. Kalyan Jewellers offer services and features that enhance and improve your shopping experience. They have numerous service centers to provide services like jewellery purchase advance schemes, gold insurance, wedding purchase planning, advance booking of purchases to protect against price increases, gold buying tips and education. 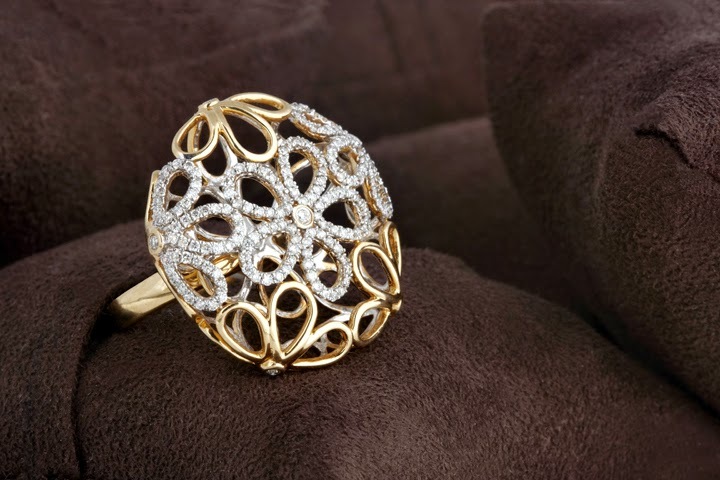 Kalyan Jewellers have launched three new stores in Defence Colony, Karol Bagh, and Pitampura in Delhi.